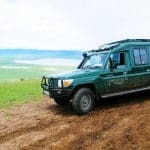 Tanzania’s oldest and most popular national park, the Serengeti safari is famed for its annual wildebeest migration, when some six million hooves pound the open plains, as more than 200,000 zebras and 300,000 Thomson’s gazelle join the wildebeest’s trek for fresh grazing. Yet even when the Serengeti migration is quiet, the Serengeti offers arguably the most scintillating game-viewing in Africa: great herds of buffalo, smaller groups of elephant and giraffe, and thousands upon thousands of eland, topi, kongoni, impala and Grant’s gazelle. The spectacle of predator versus prey dominates Tanzania’s greatest park. Golden-maned lion pride feast on the abundance of plain grazers. 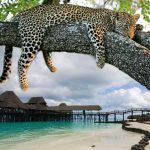 Solitary leopards haunt the acacia trees lining the Seronera River, while a high density of cheetahs prowls the southeastern plains. Almost uniquely, all three African jackal species occur here, alongside the spotted hyena and a host of more elusive small predators, ranging from the insectivorous aardwolf to the beautiful serval cat. 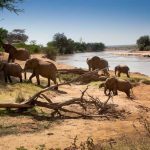 As enduring as the wildlife game-viewing is the liberating sense of space that characterizes the Serengeti Plains, stretching across the sunburnt savannah to a shimmering golden horizon at the end of the earth. Yet, after the rains, this golden expanse of grass is transformed into an endless green carpet flecked with wildflowers. And there are also wooded hills and towering termite mounds, rivers lined with fig trees and acacia woodland stained orange by dust. Popular the Serengeti might be, but it remains so vast that you may be the only human audience when a pride of lions masterminds a siege, focused unswervingly on its next meal. 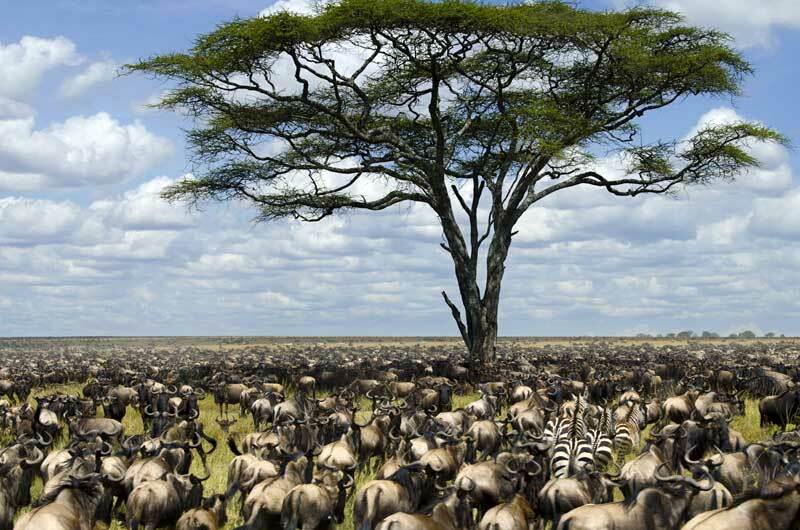 The annual Great Migration of the animals from the Serengeti national park into Kenya in search of water and pastures is an amazing spectacle that attracts thousands of people worldwide. Its ecosystem supports the greatest remaining concentration of plains game in Africa, including more than 2 million large mammals. 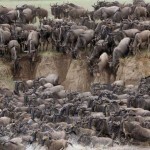 At times the column of wildebeest can be 40km in length. The breeding season an explosion of 8,000 calves a day are produced. 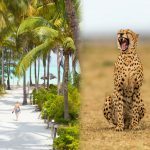 It is Tanzania’s oldest Park and its vast open plains have adorned the covers and pages of magazines for decades and featured in numerous films and documentaries. Its name comes from the Maasai word Siringet, meaning “endless plains”. Has a high population of Lions and Leopards. The Seronera Valley is home to the large pride of lions. Has the highest concentration of wild animals in Africa. Spectacular rock formations in the middle of vast open plains known as Kopjes. Although Lake Manyara is known for its tree climbing lions, during the peak fo the great wildebeest migration, lions are seen climbing trees here also, in search of prey and simply to get out of the lush tall grasses its prey feeds on. covers an area of 14,763 sq km, which is equal in size to Northern Ireland. It is 335 km away from Arusha. Daytime can get hot to around 35 to 40 degrees celsius and night can get as cool as 12 degrees celsius. At the end of the rains in May and June when the million wildebeest and other migratory mammals begin to head north-west to the Serengeti and Grumeti River. 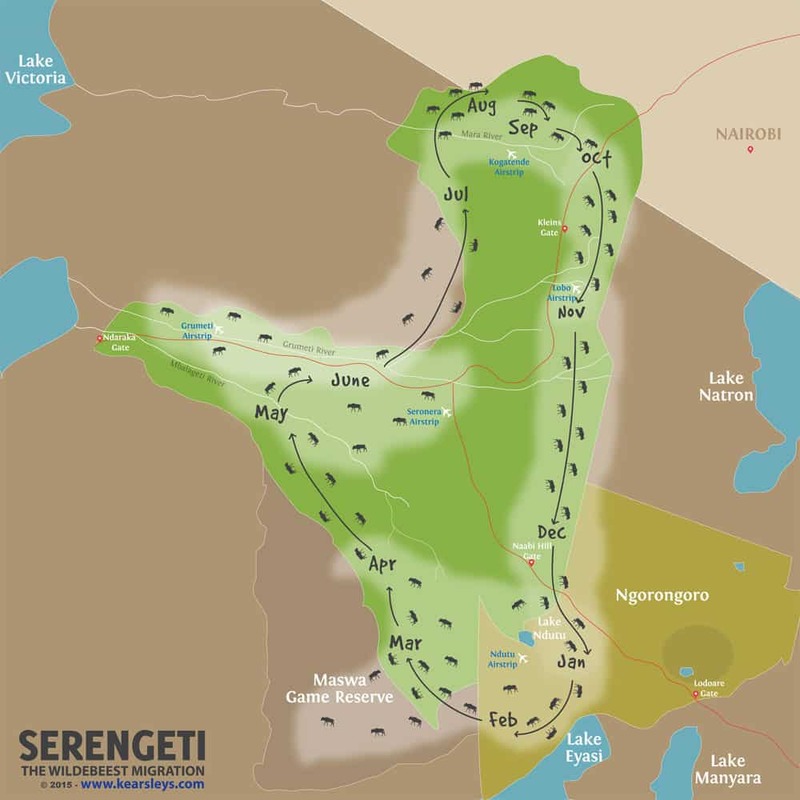 Mid November until the annual calving in the southeastern parts of the Serengeti Safari between January and March. So effectively you would see the migration in different stages between December and June.